After launching patch 1.1.1 earlier this week, Bungie’s newest Weekly Update shares even more news about Destiny. 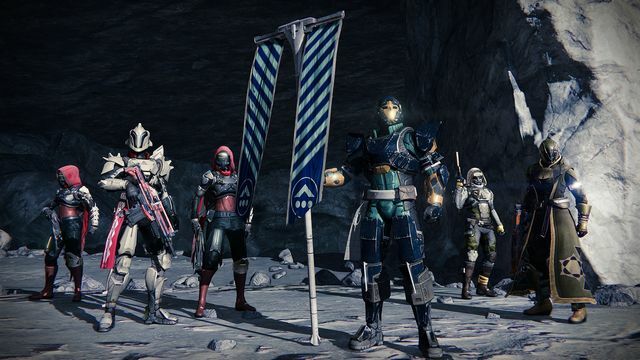 It was initially rumoured that the Inferno Crucible modes would be coming before the House of Wolves expansion, despite data-mining attaching it to the same. Bungie has now confirmed that Inferno Control will be added to Crucible on March 3rd. Along with more simplified scoring and one heavy ammo box, there will be no radar tracker. It also seems that Bungie snuck in another awesome feature with the latest patch – players can now move items to and from their vault by using the mobile app or via the closest web browser. That means no more trips to the tower to pick up weapons and synthesis you left behind. Along with transferring weapons and armour, you can also shift stacks of items. What are your thoughts on the new update? Let us know below.